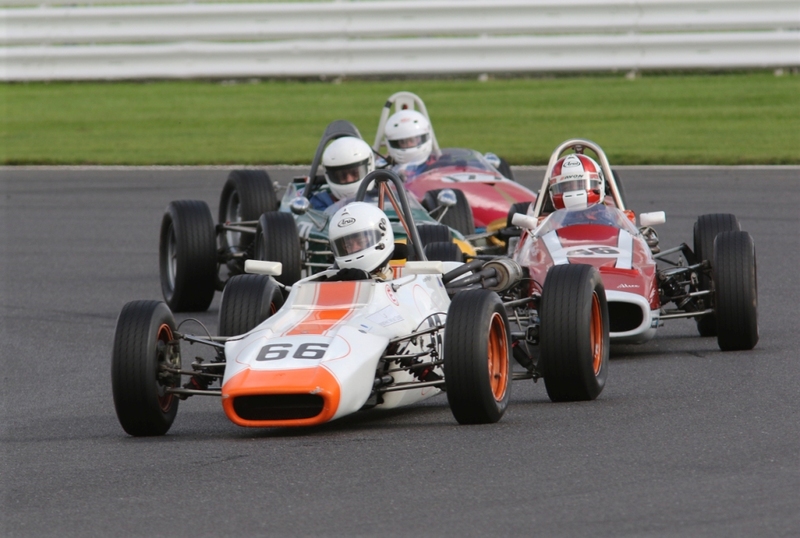 To mark this prominent 50th anniversary, the packed programme at the world’s biggest classic motor racing festival will include two special showdowns for Historic Formula Fords in 2017. 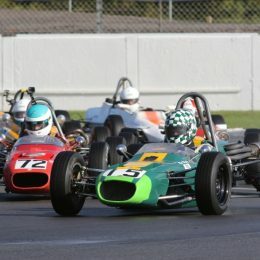 It’s the first time the hugely popular, entry-level single-seaters have featured on the Classic bill since 2013 and a pair of unsurpassed, full-capacity 54-car grids are expected to serve up a feast of close and exciting racing, a hallmark of the junior formula ever since its game-changing introduction in July 1967. Back then, the combination of low-cost, lightweight tubular chassis powered by a 1600cc Ford Cortina GT engine made an immediate impact both with rival constructors and the next generation of young drivers eager to impress. 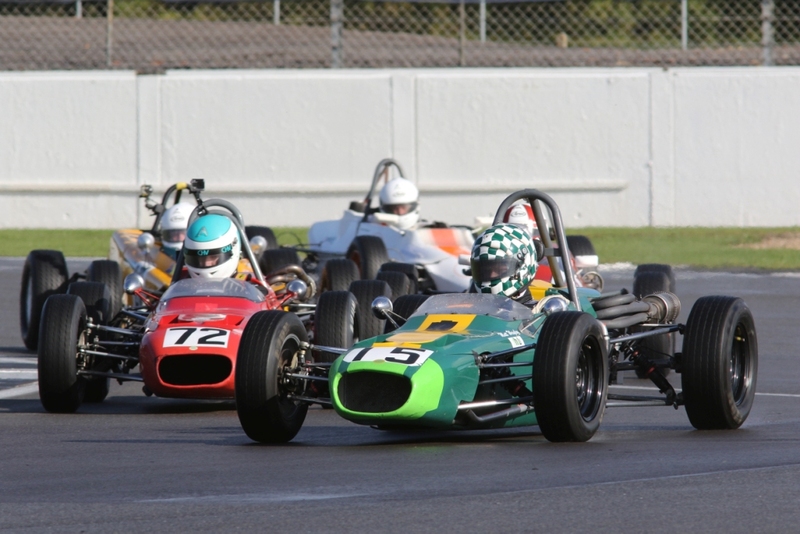 Formula Ford quickly became the first stepping-stone in the early careers of many prospective Formula One drivers. World Champions such as James Hunt, Emerson Fittipaldi, Jody Scheckter, Nelson Piquet, Ayrton Senna, Nigel Mansell, Michael Schumacher, Damon Hill and Jenson Button all cut their formative teeth in the super-competitive world of Formula Ford. 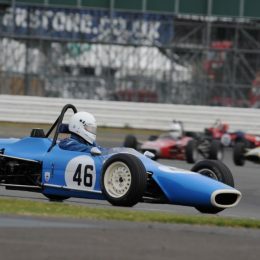 Over the past 50 years, Silverstone has witnessed hundreds of spectacular Formula Ford showdowns, with the circuit’s high-speed layout producing some epic slipstreaming duels between young protagonists. 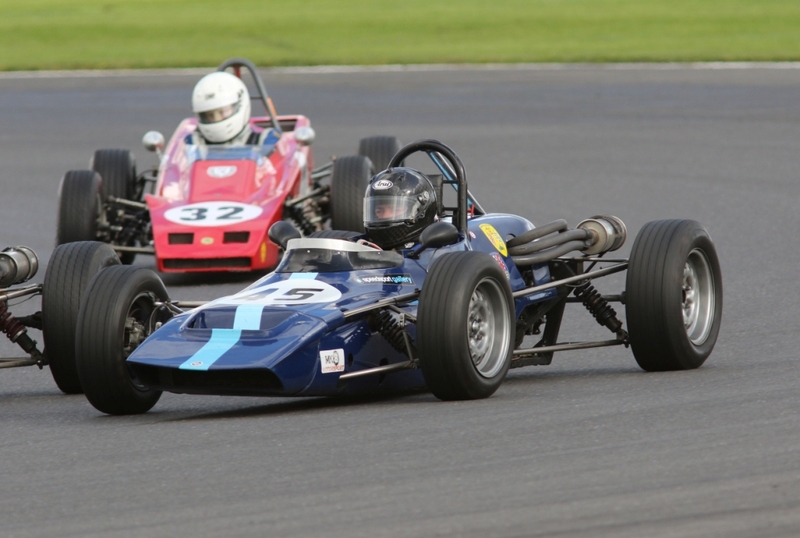 Next summer, the Silverstone Classic will recreate some of those memorable battles when Historic Formula Fords will be among the many on-track highlights. 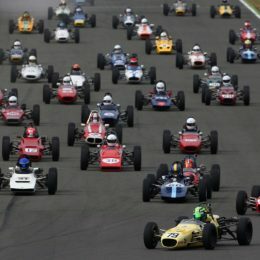 The two Formula Ford showdowns will line-up alongside those races already confirmed on the 2017 Silverstone Classic bill: Group C prototypes; FIA Masters Historic Formula One and FIA Masters Historic Sports Cars; the International Trophy for Classic GT Cars (Pre ’66); the Stirling Moss Trophy for Pre ’61 Sportscars; the Royal Automobile Club Woodcote Trophy for Pre ’56 Sportscars; the JET Super Touring Car Trophy; the Maserati Trophy for HGPCA Pre ’66 Grand Prix Cars and, of course, the recently announced HRDC Austin A35 Celebrity Race. 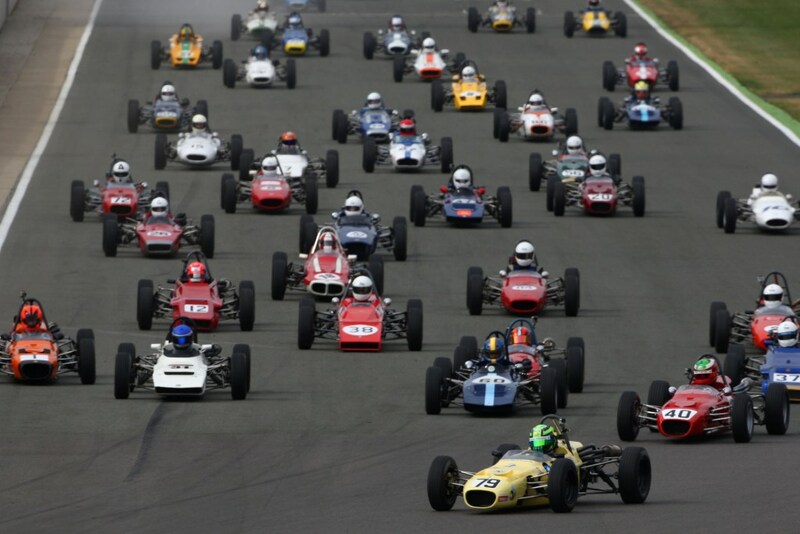 In addition, organisers are pleased to announce the return of the Royal Automobile Club Tourist Trophy for Historic Cars (Pre ‘63 GT), Under 2-Litre Touring Cars and Formula Junior to next year’s race programme with more exciting races still to be announced. 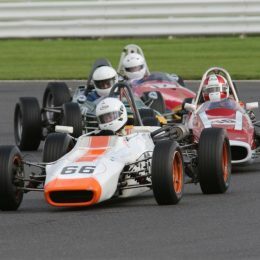 Ensuring all visitors can savour the spectacle, the Formula Ford contests will be staged across both Saturday and Sunday and will star cars built and raced before 1972, as featured in the HSCC’s popular Historic FF1600 Championship. Early Bird tickets for the 2017 Silverstone Classic are now on sale with prices for adults starting from £35 and the cost of the three-day weekend ticket remaining at £99 making tickets a great Christmas gift option. Details of all 2017 ticket prices, as well as hospitality and camping options are now available on the silverstoneclassic.com website. 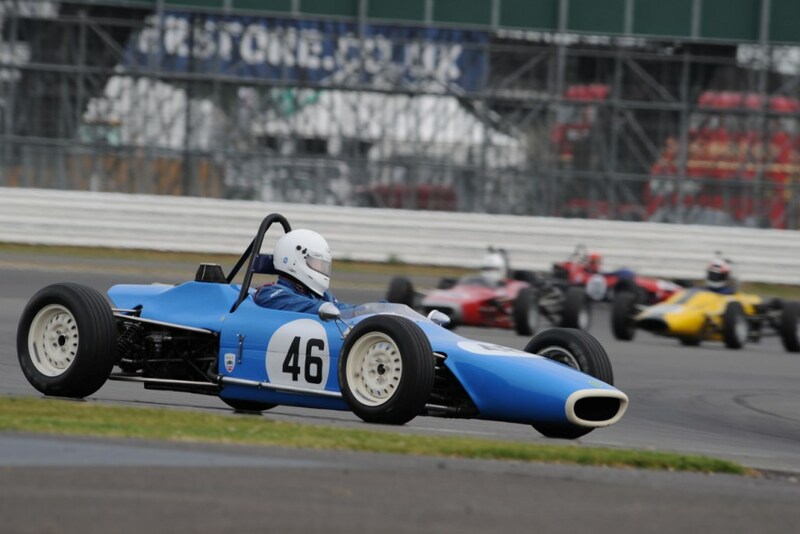 Full information of the 2017 Silverstone Classic entertainment programme – including more exciting new races, special car club celebrations and live music performers – will be announced in the coming weeks. 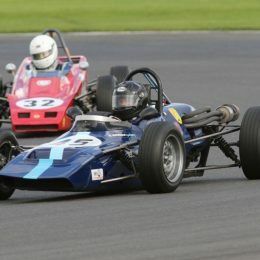 All the latest news will be available at silverstoneclassic.com and via its social media platforms.